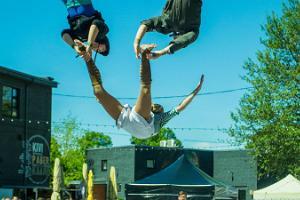 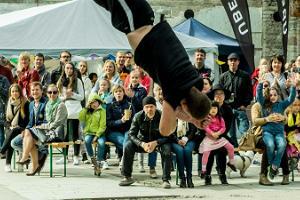 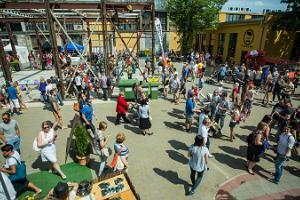 Tallinn Street Food Festival & Street Artists' Festival TaDaa! 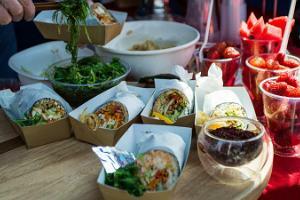 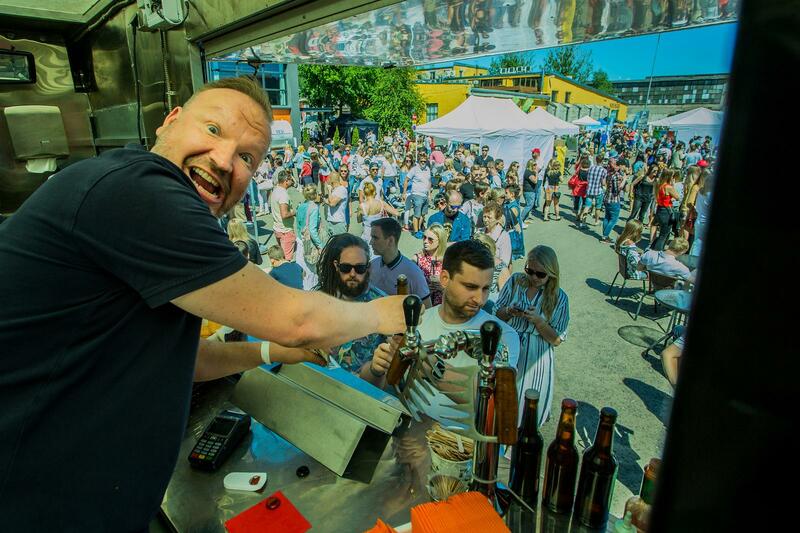 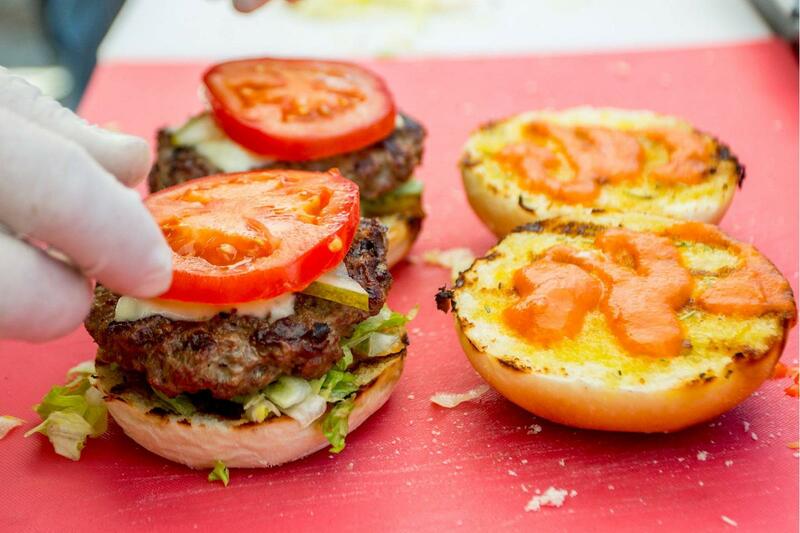 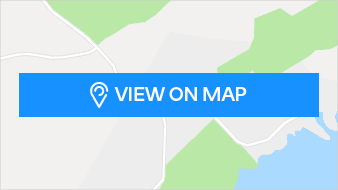 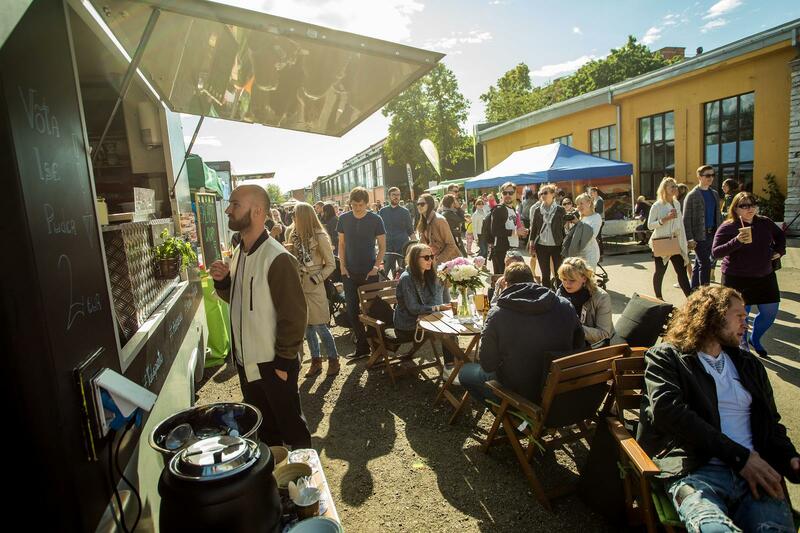 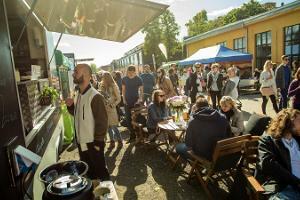 Tallinn Street Food Festival is an international street food event, which introduces people to the latest food trends. 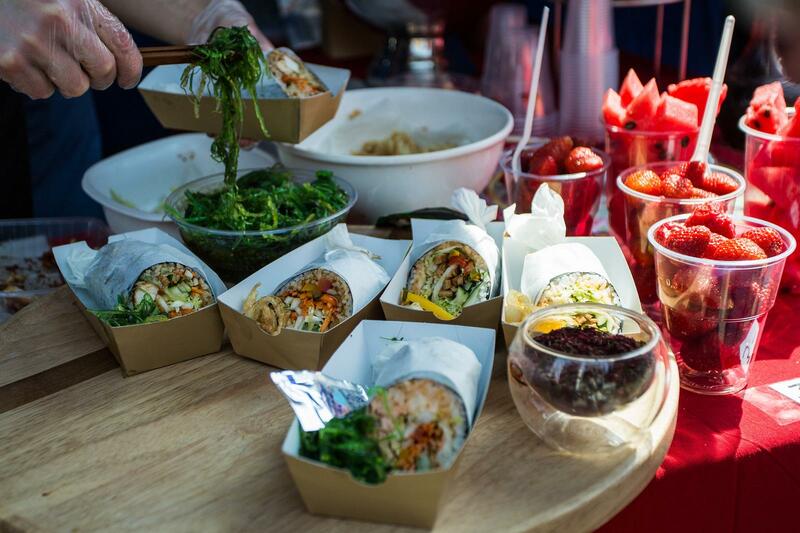 The festival offers fresh street food from foodtrucks, pop-up street cafes, top restaurants, and alternative chefs. 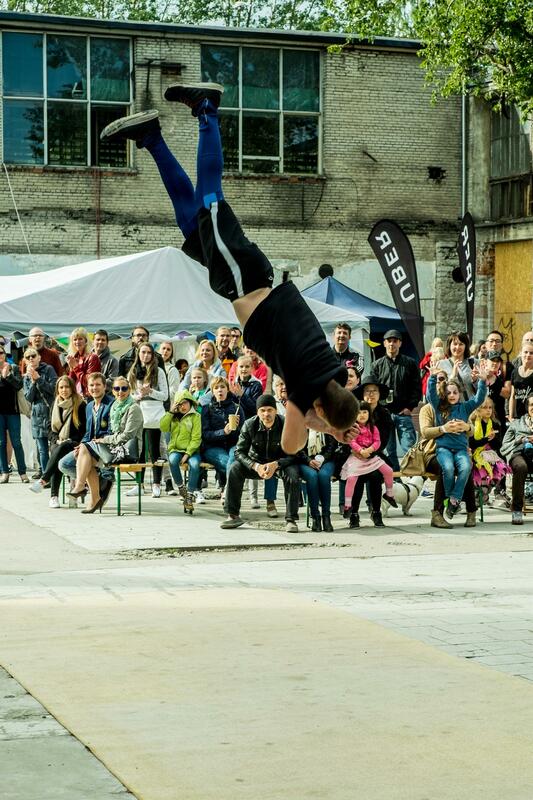 The international Street Artists' Festival TaDaa! 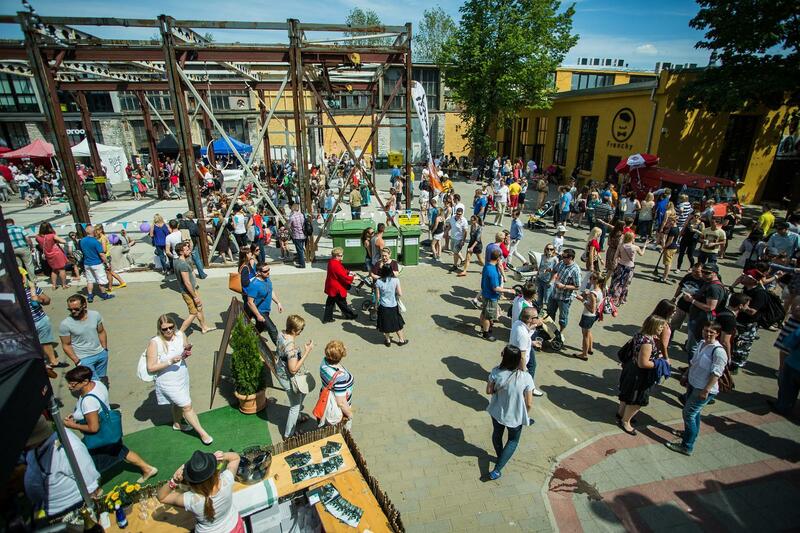 will bring together nearly 50 artists from Estonia and abroad. 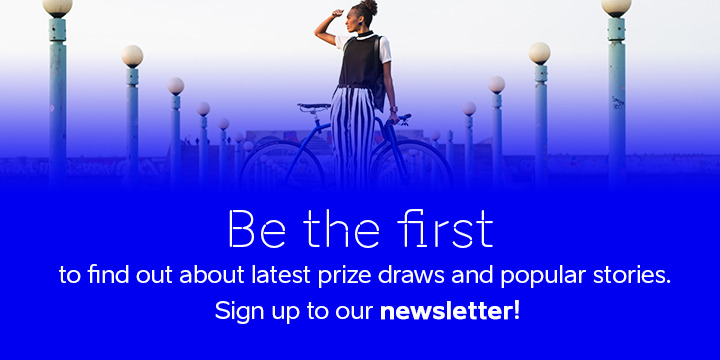 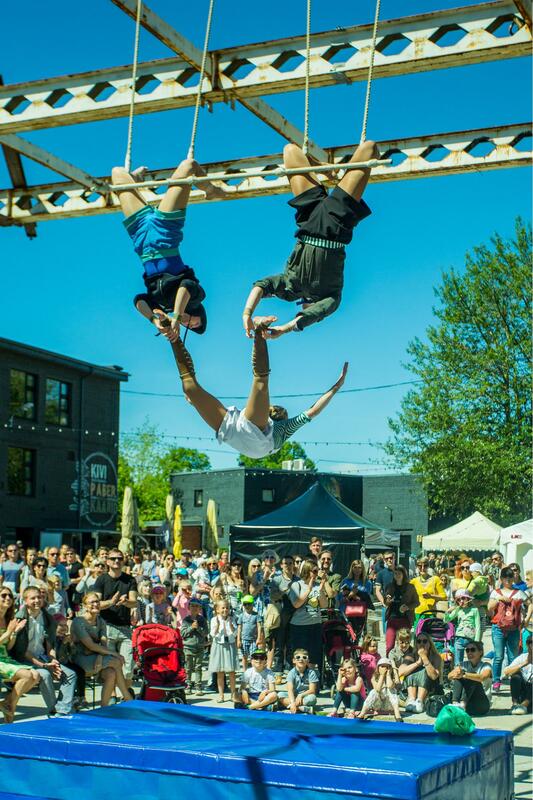 During two days, guests can enjoy 40 hours of entertainment by street artists, musicians, circus and fire artists, as well as other entertainers.